Cabins are available for booking between May 1st and September 20th. If you wish to book a cabin outside these dates, please send us an e-mail post@trollveggen.no, or call us at +47 4009 2002. 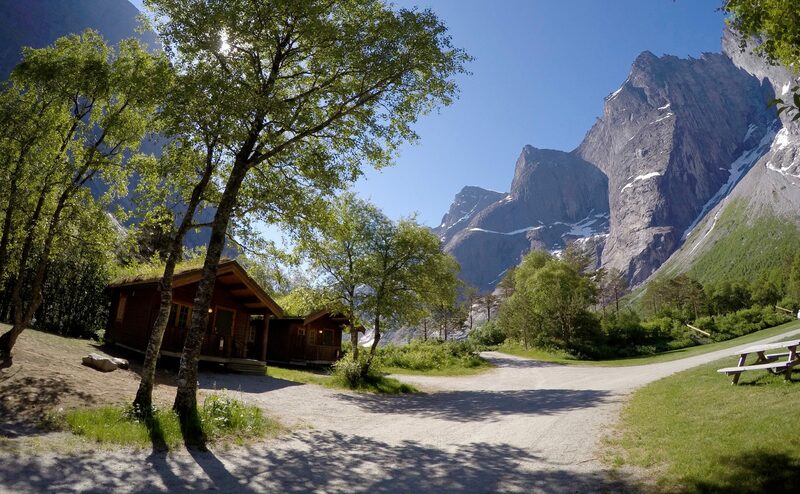 In addition to our cabins that you can book below, we have areas for caravans, mobile homes and tents. 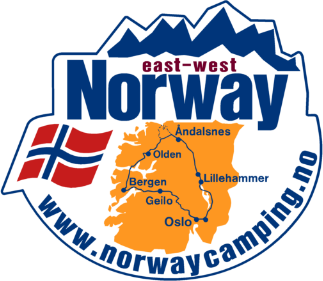 Read more about the camping spaces here.